Plastic 10 color variety pack offers 50 wristbands per color for those who don't need 500 per color. 3/4" x 10" plastic wristbands The 10 color plastic combination pack is offered for those who need small quantities of various colors, but who do not want to purchase 10 full boxes to get them. We break apart boxes to offer this selection of colors. Since most of the colors are used, we send colors from our stock. We try to keep them as different as possible. No Numbering. Please note: Custom printing is not available for variety packs. 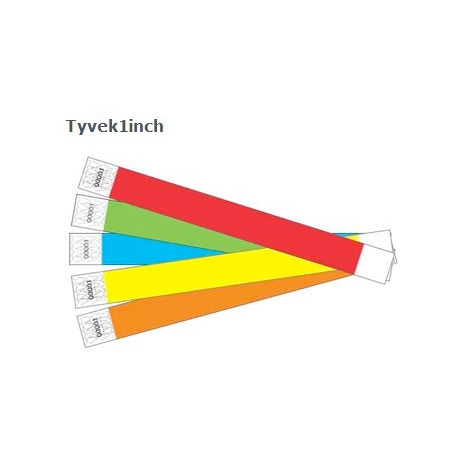 1 Quantity = 500 wristbands in 10 different colors. 50 wristbands per color. 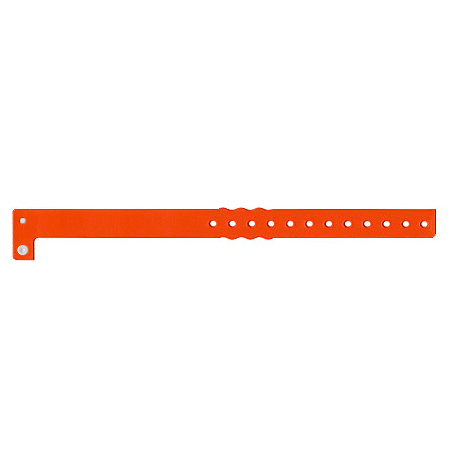 We can also do custom breakdowns in increments of 50 wristbands. IE: 200 red, 100 yellow, 50 green, 150 pink, etc. Please call 253 841 4057 to let us know what you need. Custom printing is not available for this item.